Is a “Curve” card worth trying? I’ve been reading about the Curve card. From what I can work out, it’s a MasterCard prepay card that, instead of you topping it up with credit, provides a “token” when you use it for a transaction which links the transaction back to Curve. The transaction can then be re-charged to any of the cards (credit or debit) with which you’ve linked it. It’s multi-currency, and will give you a decent exchange rate (MasterCard rate + 1%) without commission on foreign currency transactions. One of their big claims is that you can use it to pay with your Amex card (and get loyalty points) anywhere that takes MasterCard – which is more places than take Amex at the moment. They also suggest this is a way of reducing the number of cards you have to carry to one. Indeed Ted Truscott has written a review after using Curve for a week where he suggests this is now the only card he carries. Second, I’m concerned that putting all your cards on Curve gives you a single point of failure: while your individual card details will be concealed, if the Curve card, the privacy of your app, or the token the card uses, becomes compromised surely all your cards are at risk? Third, if I were to use a Curve card, and put all my debit and credit cards on it, I would reduce the number of those in my wallet from four to one. And I could carry my Euro debit card which I normally only have with me when I’m travelling. But I also have loyalty cards, membership cards and my driving license to carry: I couldn’t stop carrying my wallet – I’d merely have six cards in it instead of nine. And fourth, I already have a MasterCard that gives me low-cost, commission free foreign exchange purchases. So for me, the only real benefit would be that I could use my Amex card in a few more places. 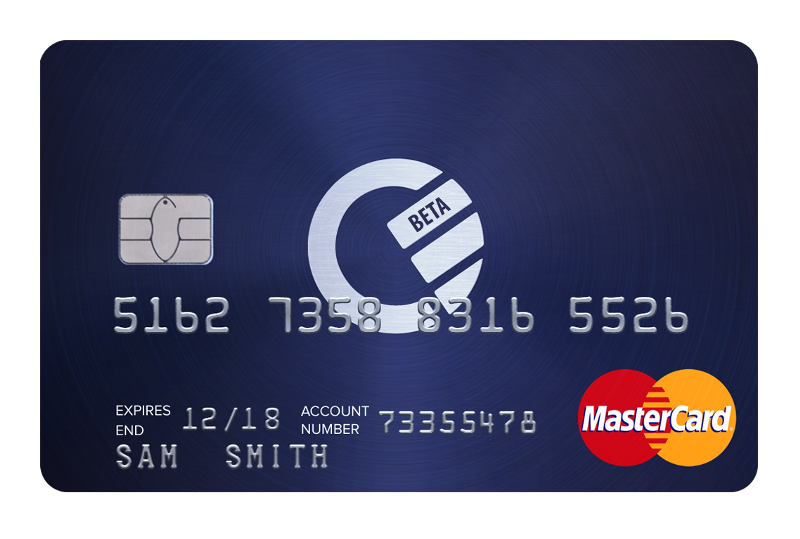 But I already have a MasterCard, so I can still buy stuff in those places – and get consumer protection on the purchase which I wouldn’t get if I used Curve (or the Amex alone, as it happens, since it’s a charge card). So, while I’m tempted to try it – it’s new technology (and I’m a sucker for that), I’m not quite tempted enough to actually part with the joining fee yet. Since when he’s had a series of jobs, none of which really offered him the career potential that he is capable of. Earlier this year, inspired by a friend of his, he decided he’d like to qualify as an electrician, and started looking for an apprenticeship. Read the rest of this entry ? What was I saying? Yes, that’s the worst. I haven’t got to the point of forgetting what I’m saying mid sentence yet, but I’m sure it’s coming. I sure as hell forget what I climbed the stairs for, only to remember just as I reach the bottom step. I guess the exercise is good for me. I am the invisible man. I work in the City of London, most of the time Read the rest of this entry ?